Even more so than a physical place, the home of our dreams is a space for our souls, in which to live the most intimate and authentic aspects of our lives. We all want our home to represent and resemble us, to be a mirror of what we are and would like to be. With Panaria, this dream becomes a reality. Making ceramics is part of our culture. Our story began in 1974 and it is full of important milestones. Today Panaria is a reliable brand that combines quality and capacity to interpret the needs of its customers, to build with them long lasting relationships. Many believe that a company is merely a workplace. But we consider ourselves a family. People are at the centre of the Panaria project: a true family, faces and experiences brought together by a desire to give their very best everyday and to continue writing this exciting story, fuelled by a passion for ceramic. What appears immobile in the end result, is actually in constant motion when it comes to the processes that generated it. 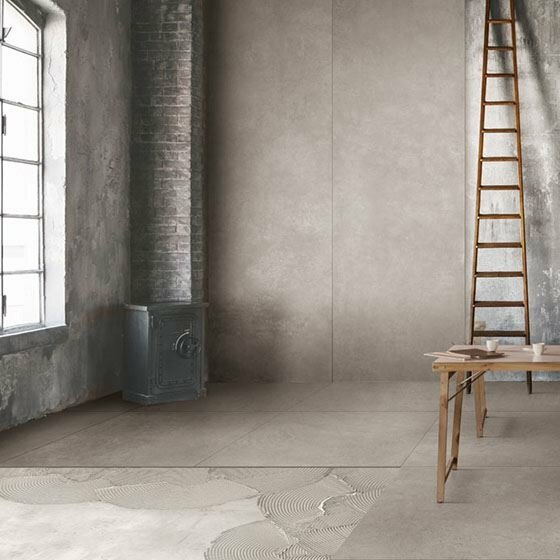 Technological innovation is Panaria’s key to achieving new objectives in the production of porcelain stoneware while constantly keeping in mind eco-sustainability. Everything started here, in this land. From the very start, our ideas were clear: give everyone the opportunity of creating the house of their dreams. With products of quality, close to the most contemporary styles, to be used in any environment. Everyone should feel at home with Panaria. 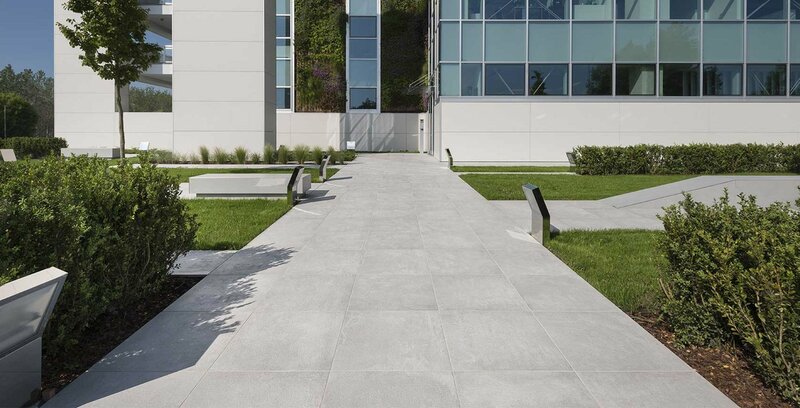 Since 1974 Planaria has been producing interior and exterior flooring and cladding in high quality traditional, laminated, and monoporosa porcelain stoneware capable of fully satisfying the modern-day demands of the home. 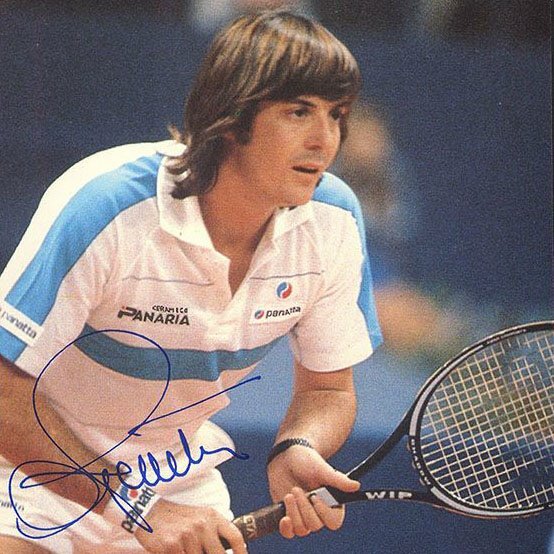 In 1974 Panaria Ceramica was founded by a group of entrepreneurs among whom was Giuliano Mussini, head of the Mussini family, which is the current major shareholder of Panariagroup Industrie Ceramiche S.p.A.
At the height of his career, the Roman tennis champion Adriano Panatta became the official spokesperson for Panaria Ceramica. 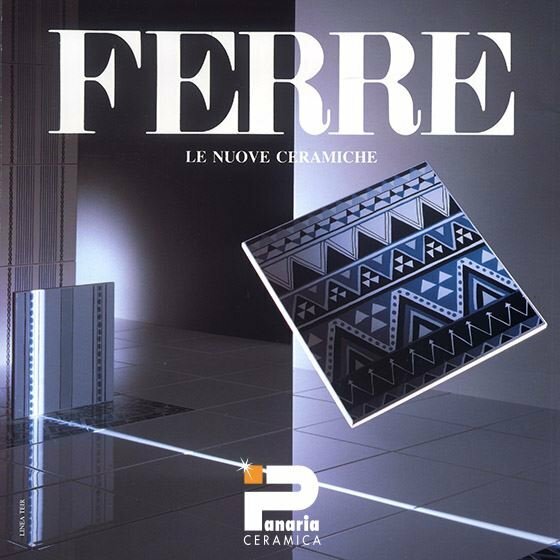 An important collaboration was undertaken with Lombardy’s renown stylist Gianfranco Ferrè, with whom Panaria Ceramica developed, up until 1996, tiles for bathrooms, kitchens, and floors which were met with increasing approval from a most sophisticated public. 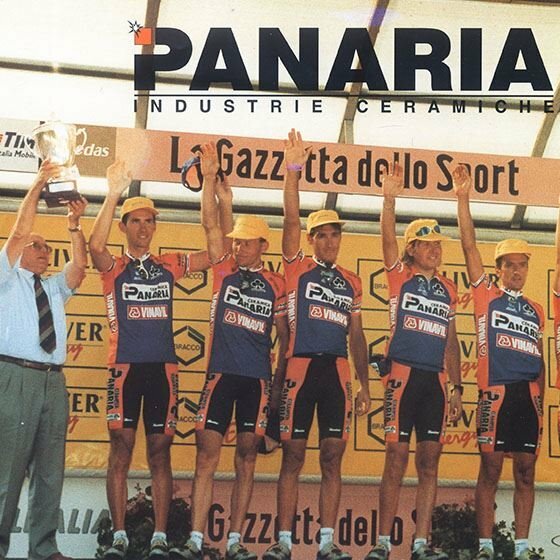 From the middle of the 1990s and for the next 13 years, Panaria Ceramica sponsored professional cycling. In 1994 the Alpe d’Huez leg of the Tour de France was won by Roberto Conti and the Giro di Lombardia by Gianni Faresin. 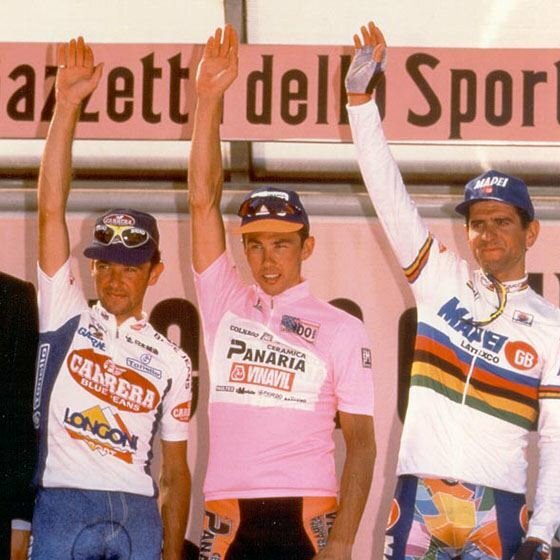 The most important cycling season sponsored by Panaria Ceramica was in 1996, when its team won the Giro d’Italia with Russian cyclist Pavel Tonkov. 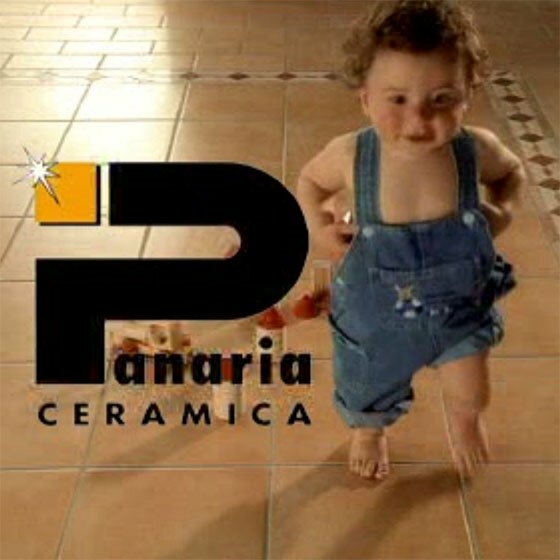 Panaria Ceramica was the first ceramic company to launch a television advertising campaign that was broadcast on the major networks. 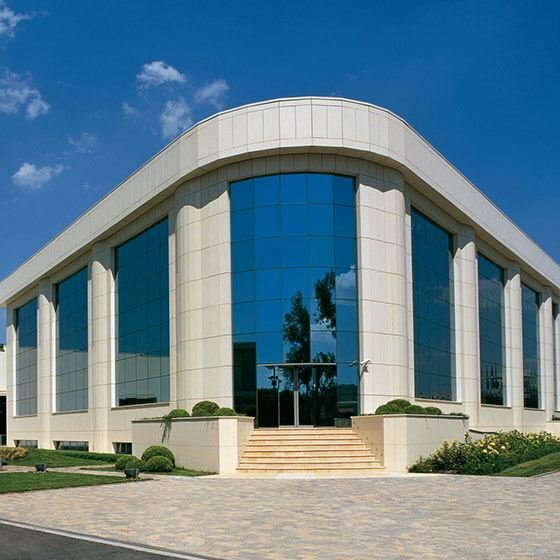 In November 2004 the company became part of Panariagroup Industrie Ceramiche S.p.A., one of the world’s leading groups when it comes to the production of ceramic flooring and cladding, made up of nine high-end and luxury brands. In the same year the team sponsored by Panaria Ceramica won 3 gold medals on the track with Bret Lancaster and Graeme Brown at the Summer Olympics in Athens. 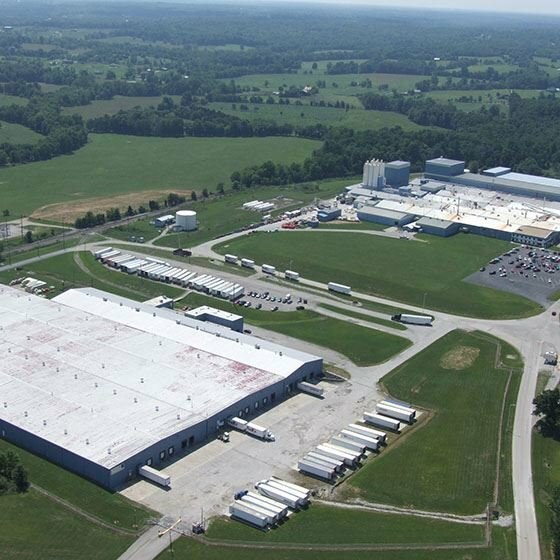 Panaria Ceramica launched production of its Made in USA collection, destined for the US market, from its manufacturing facility in Lawrenceburg (Kentucky) following Panariagroup S.p.A’s acquisition of Florida Tile Industries and its main assets, one of the United State’s historic brands in the manufacture and distribution of ceramic material. 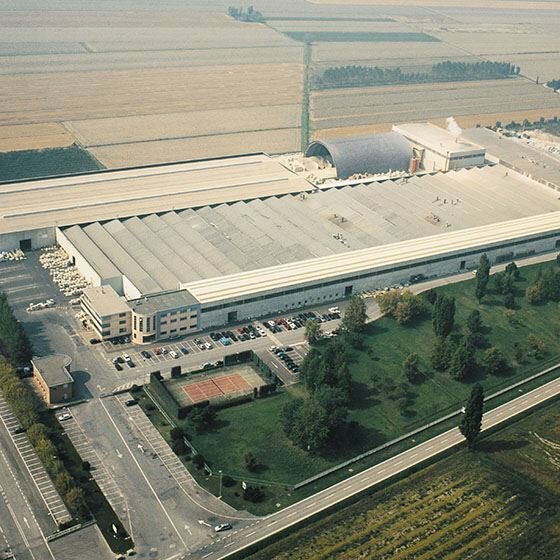 A testimony to the company’s dedication to innovation took shape in September 2009 with the exclusive “laminated stoneware” ZERO.3 project, a true revolution in the ceramic industry which led to the creation of large and ultra-thin slabs (up to 100 x 300 cm with a thickness of just 3 mm), products like none other on the market. 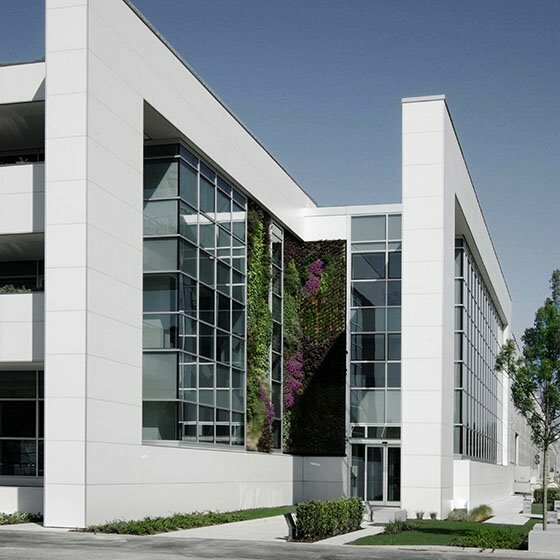 In September 2010 the prestigious collaboration with Microban, world leader in antibacterial technology, brought added value to the ceramic products of Panaria and to all of Panariagroup, leading to the creation of the PROTECT line of products. Thanks to the integrated silver-based technology, up to 99.9% of bacteria are eliminated from the surface of the tiles with a sanitizing, antibacterial action that lasts over time (effective both day and night) and is not altered by use, weather conditions, or repeated cleaning. 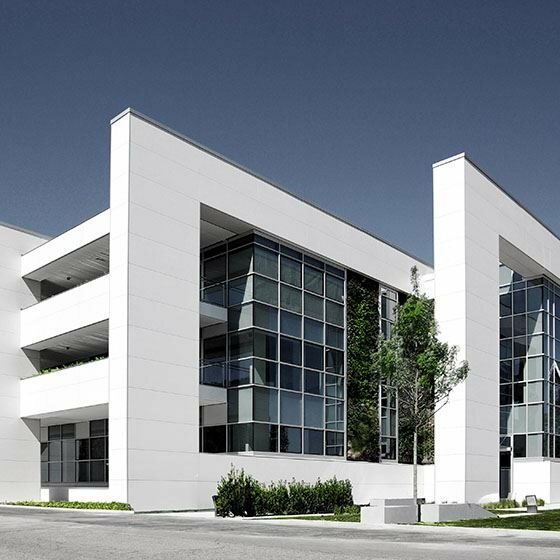 The Panariagroup headquarters in Finale Emilia were hard hit by the terrible earthquakes that shook the Emilia-Romagna region in May and June 2010. 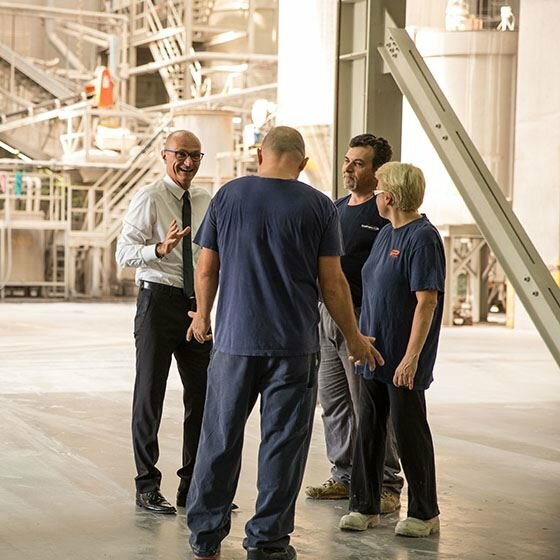 In just over a year the post-earthquake reconstruction was completed, further evidence of Panaria Ceramica’s financial stability and of the strength of heart of all of the men and women who work for the company. 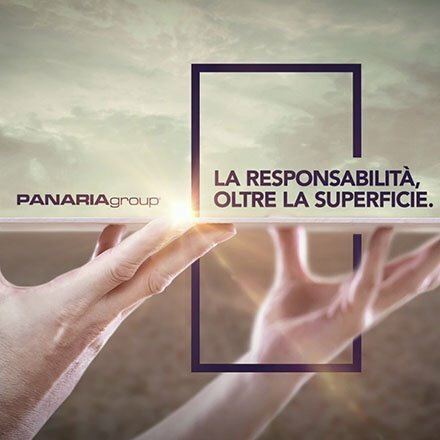 Panariagroup confirms its commitment to innovation by publishing the Sustainability Report 2016. It is among the first companies in Italy to use the latest standards (the GRI Standards) for the report. 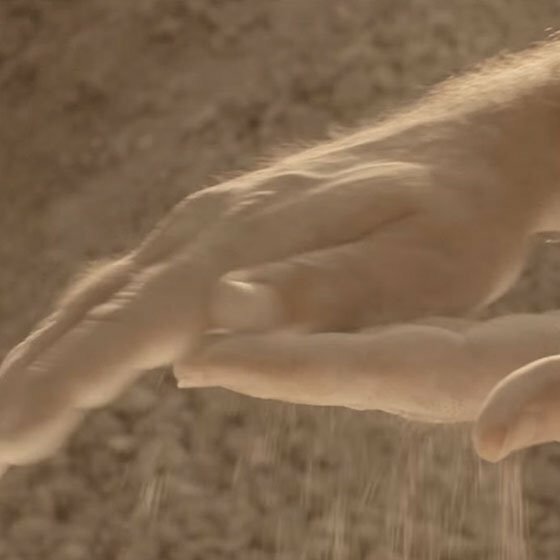 Panaria’s history developed through its ability to adapt research and innovation in the field of ceramic production to living spaces, which require a product capable of inspiring emotion and creating the perfect home. Safeguard the integrity of the manufacturing facilities and their surrounding environment. Guarantee compliance with current legislative provisions regarding safety and the environment through continuous and rigorous inspections. 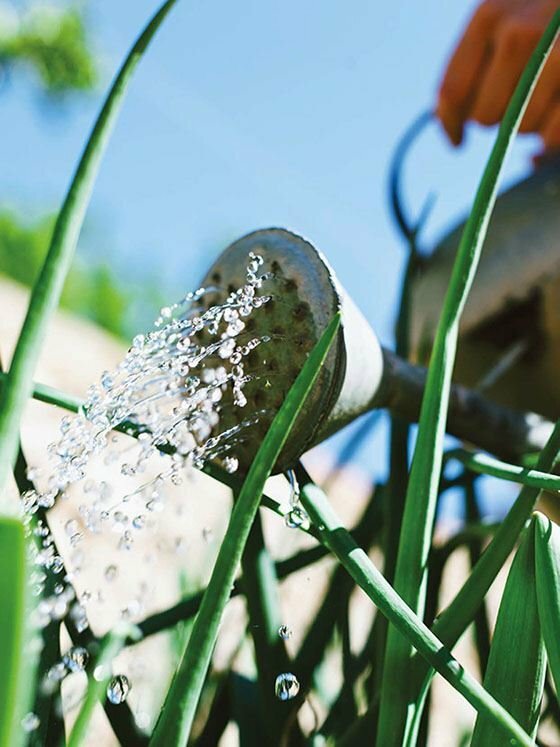 Manage, conserve, and, when possible, reduce the use of natural resources. 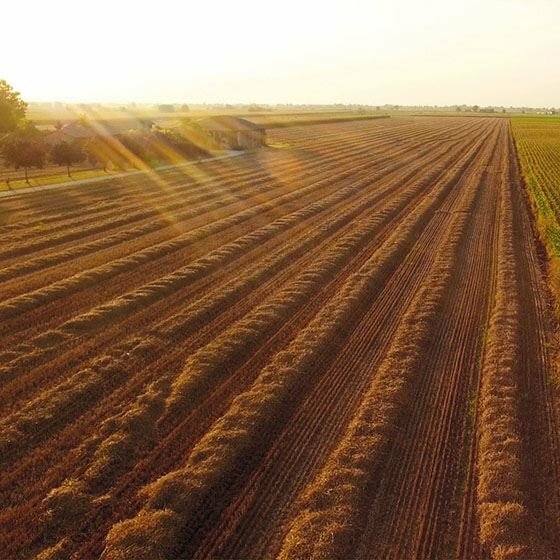 Pursue the objective of constant improvement in terms of environmental performance, so as to reduce as much as possible the production of pollutants and the consumption of resources. Maintain constant communication and collaboration with the population and with public organizations regarding the environmental safeguard policies adopted and activities focused on continuous respect for the environment.